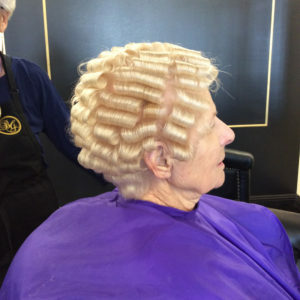 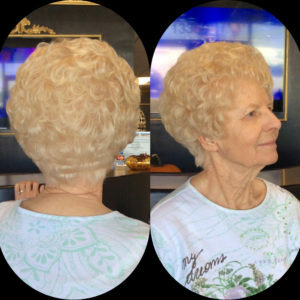 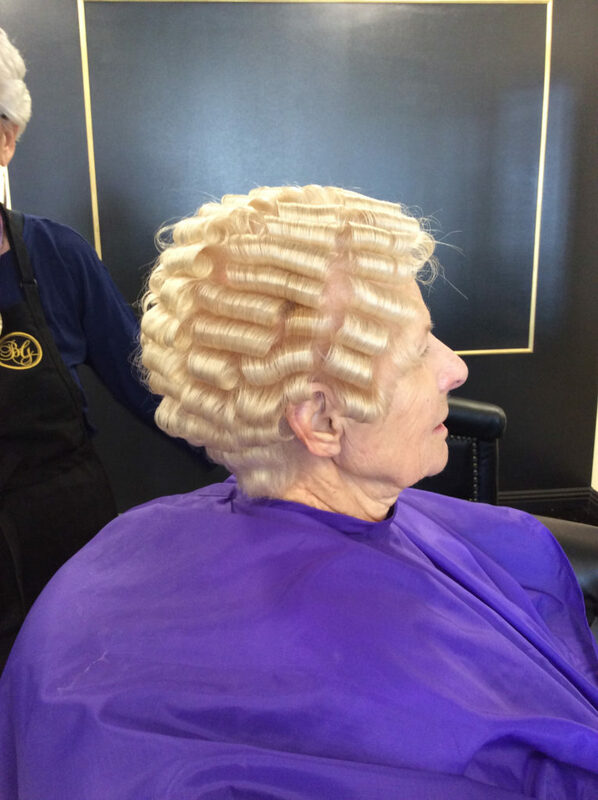 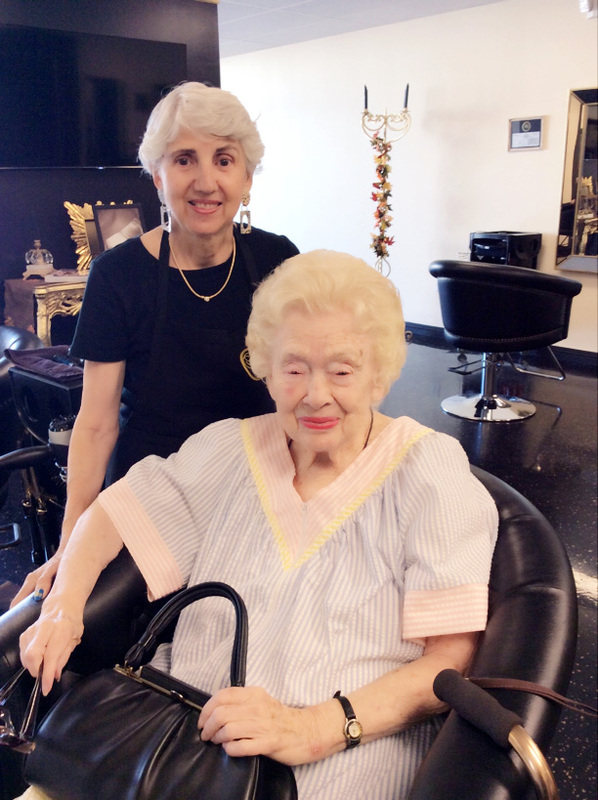 Nadia has been a hairstylist for 45 years. 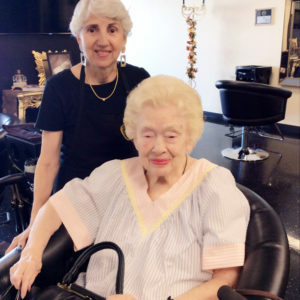 She has worked for JC Penny’s Beauty Salon 20 years, and Premier Salons- Macy’s. 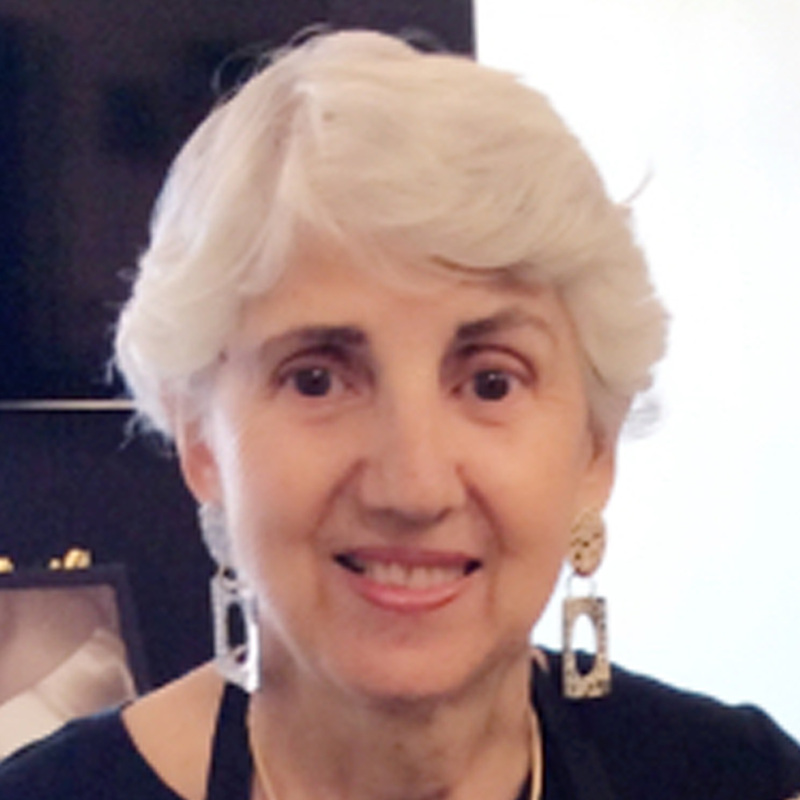 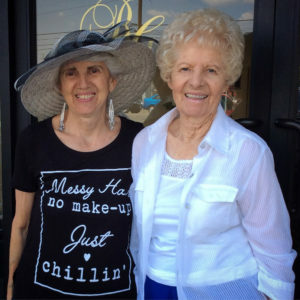 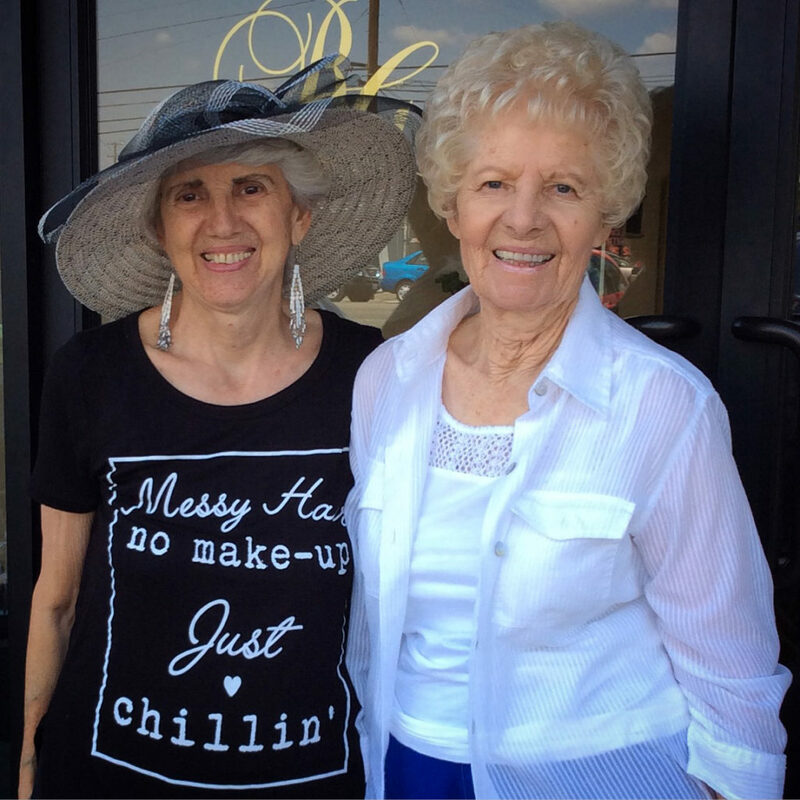 Her clients have followed her for 32 years. 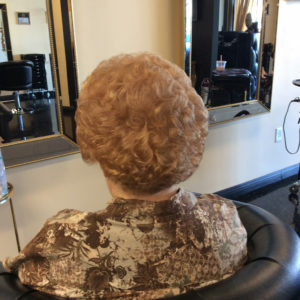 Currently, working for Be Glamorous By Brenda Beauty Salon, on Wednesday, Thursday, and Sunday. Her passion is creating fashionable hairstyles accommodating her clients needs. 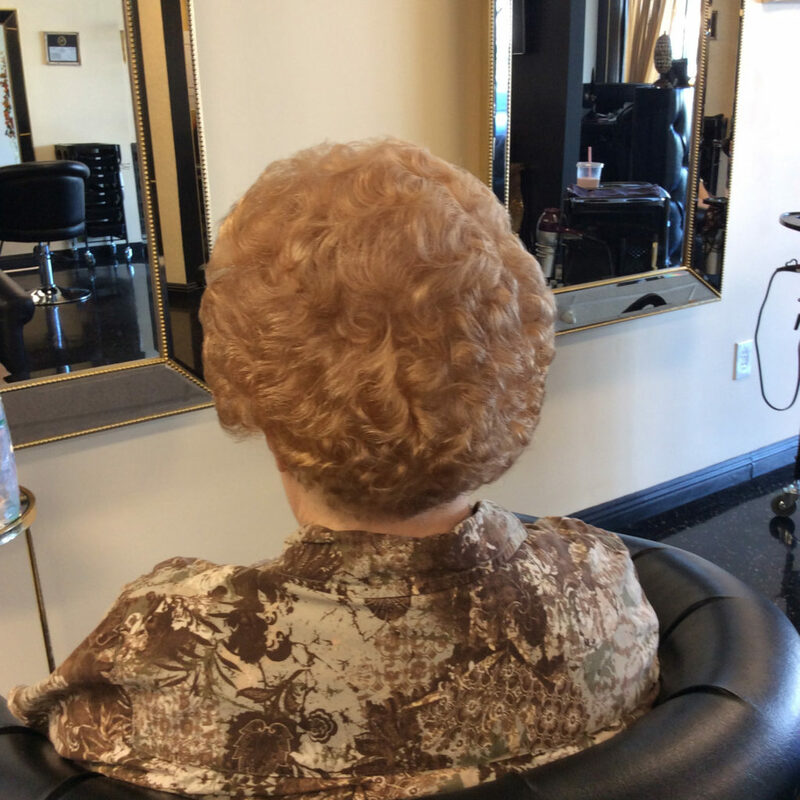 Nadia pays very close attention to all the details, she specializes in short hair, perms, shampoo sets, color, blow dry, and hot tools.